The most beautiful lake in the world. Are you ready to discover and experience it? Many activities and proposals to fall in love with our land. 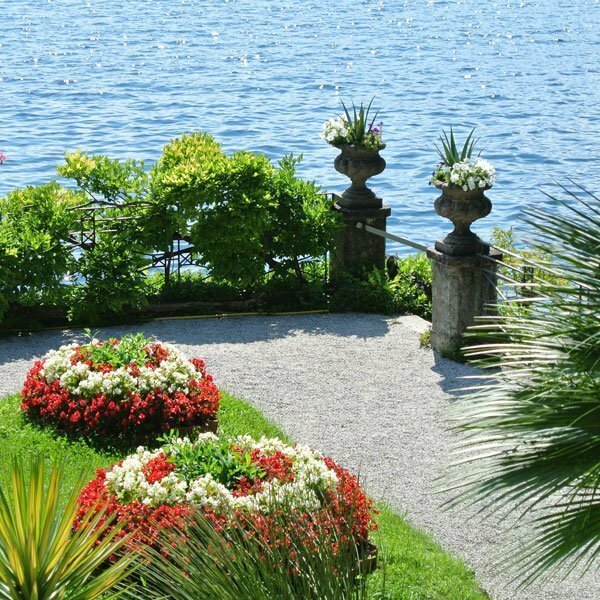 Welcome to Lake Como one of the most beautiful areas in Lombardy. This pre-alpine lake surrounded by a crown of mountains with peaks up to 2700 m high, is not only spectacular but rich in history and tradition. The lake is perfect for active as well as relaxing holidays. Splendid 17th century villas with their lovely gardens, antique Romanesque churches, old connection trails, mountain tops with a superb view of the lake, and lots of sport facilities await you. 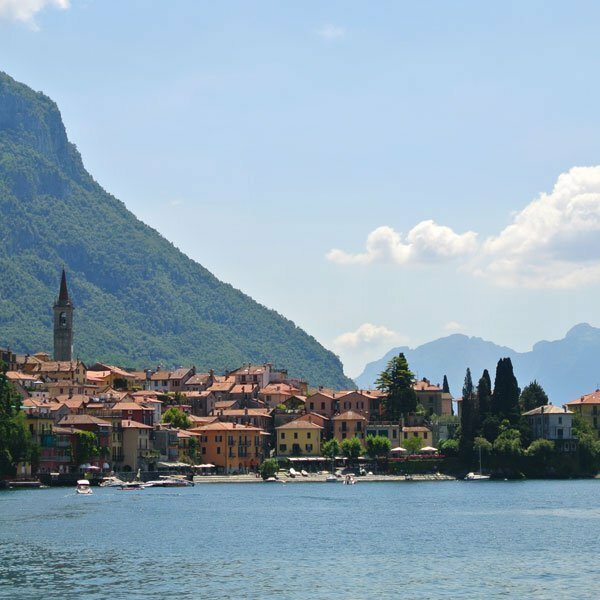 Lake Como is situated 45 km north of Milan close to the Swiss border. 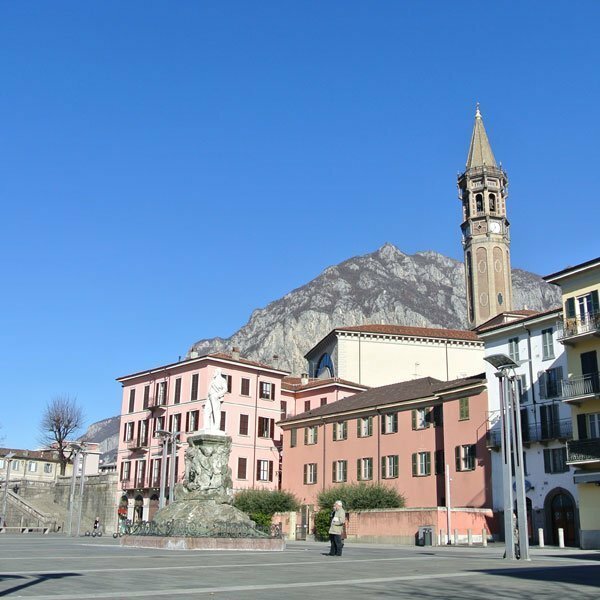 It is 46 km long and has the form of an upside down Y dividing itself into two branches at the town Bellagio with the town Como at the tip of the southwestern branch and the town Lecco at the tip of the southeastern branch. Its crystal clear waters are up to 400 deep, making it one of the deepest lakes in Europe. 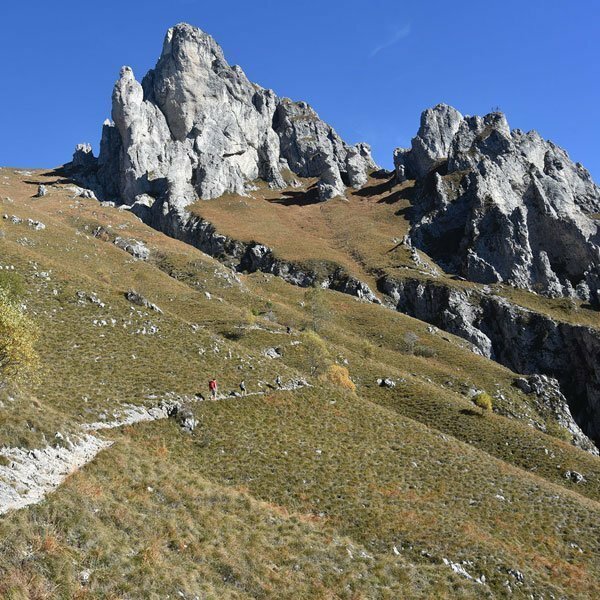 By boat you can enjoy the view of the shores dotted with small towns of rare beauty, by bus or car you can discover the valleys with their rural settlements and small churches and by foot or mountain bike you explore the many trails around the lake. 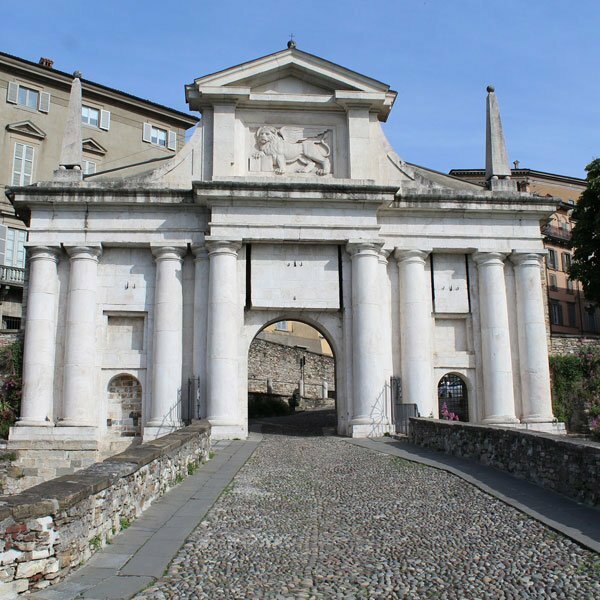 To the South, it gives way to the verdant landscape of Brianza, with villages, castles and hills marked by the flow of the Adda and Lambro Rivers. Thanks to its geographical position, Lake Como developed a diverse and profound culture, which in every period has been capable of making the most of its people’s wisdom from contact with the most varied of populations, stimulating the creation of many fascinating works of art. 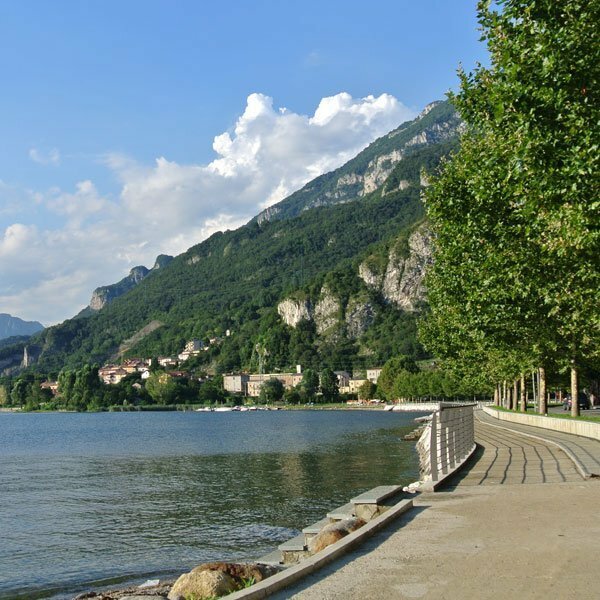 The lake, together with its network of ancient Roman roads such as the Antica Strada Regina and the Sentiero del Viandante (the Wayfarer’s Trail), overlooked by towers and castles, was the route for trade and exchange of culture between Como and the area north of the Alps. 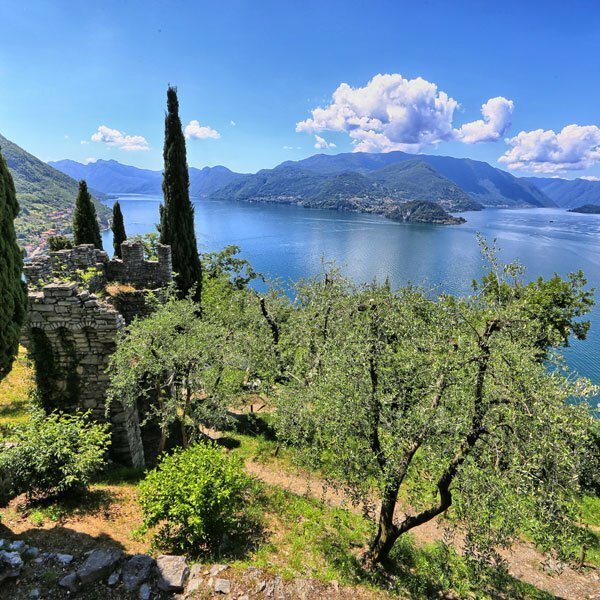 The Lake Como area has a great variety of landscapes dotted with settlements and towns that are a testimony of human creativity: splendid villas immersed in centuries-old parks, architectural examples of extraordinary artistic and religious value, archaeological findings and ancient settlements, fortifications and castles. 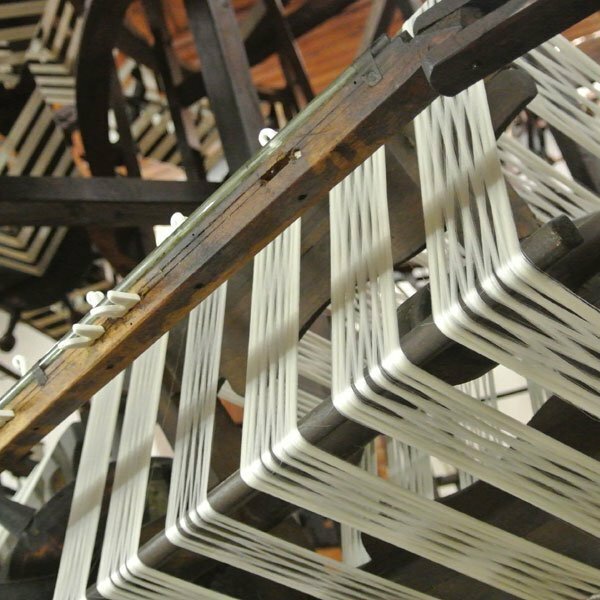 Historic and cultural treasures are kept in a variety of museums. 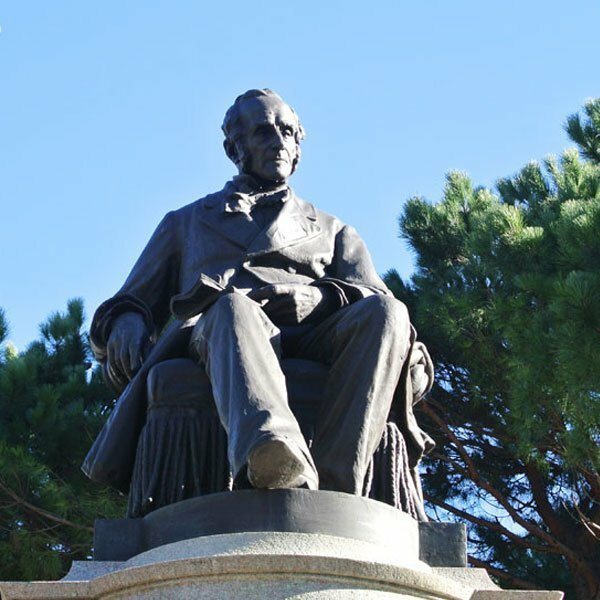 You can also follow themed itineraries dedicated to famous people, such as Alessandro Manzoni and Alessandro Volta, who brought recognition to this area, or itineraries in order to visit the villas and its gardens, the Romanesque churches or the rationalist architecture.